You are browsing the archive for sailboats. 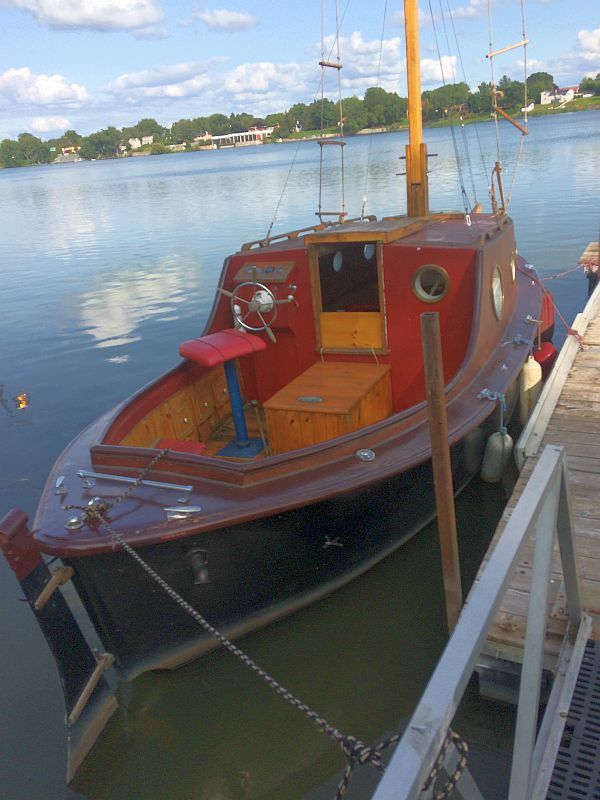 Our newest listing: a motor-sailer: 22′, 1970s? 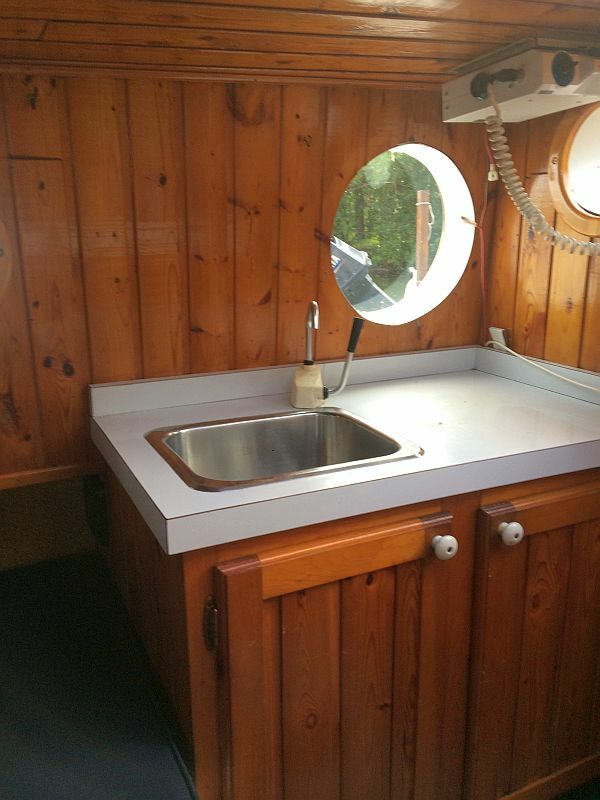 Motor sailer: 22 ft, 1970s? 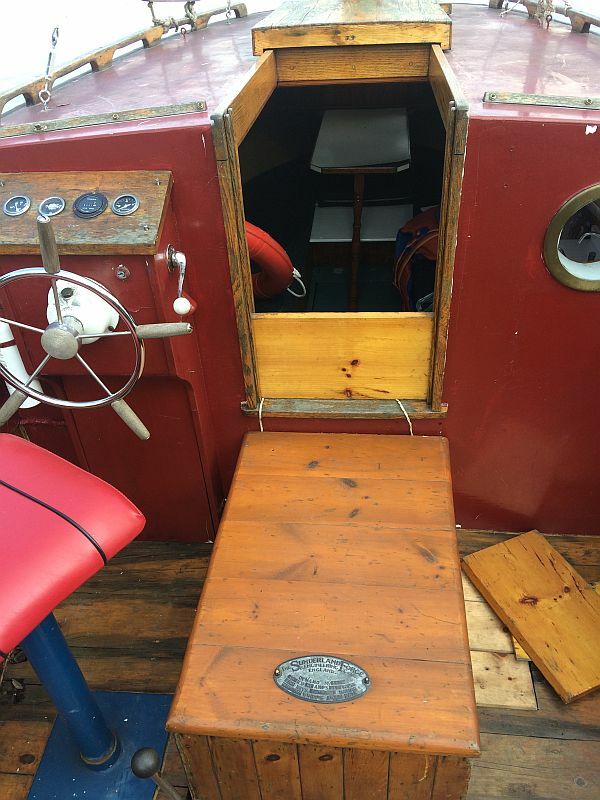 This classic fibreglass bottom motor-sail boat is in generally good condition. 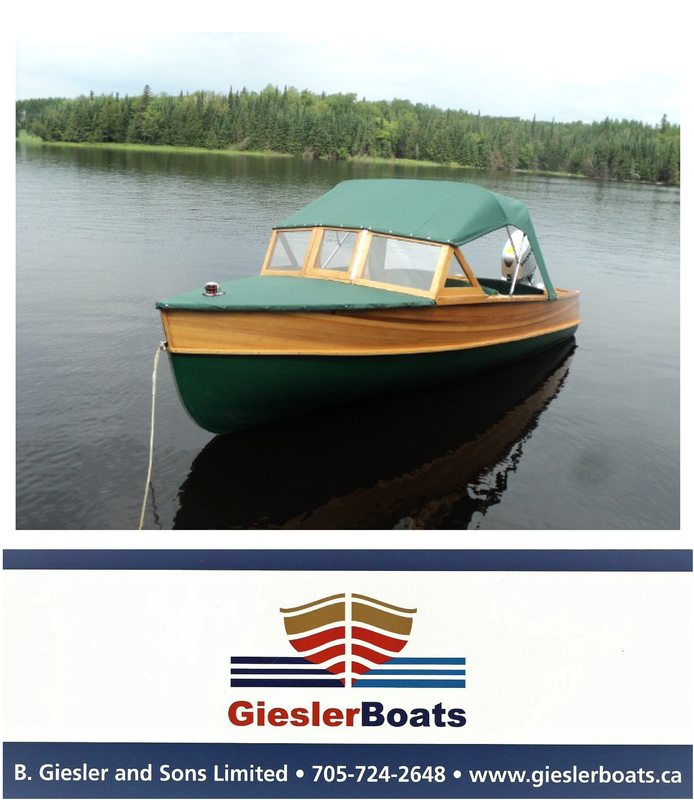 The boat is powered by a two cylinder Volvo diesel engine, which runs well. 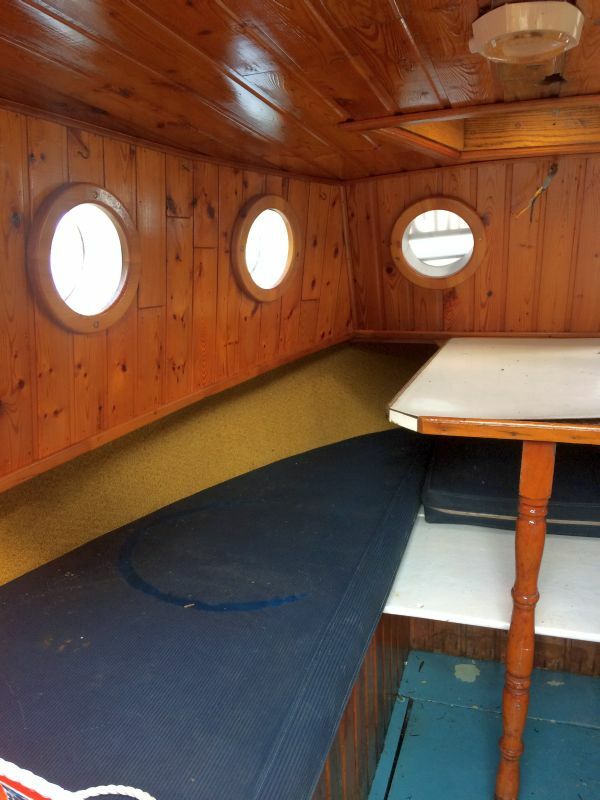 $22,000 was spent some time ago in creating the cabin and other features of the boat. 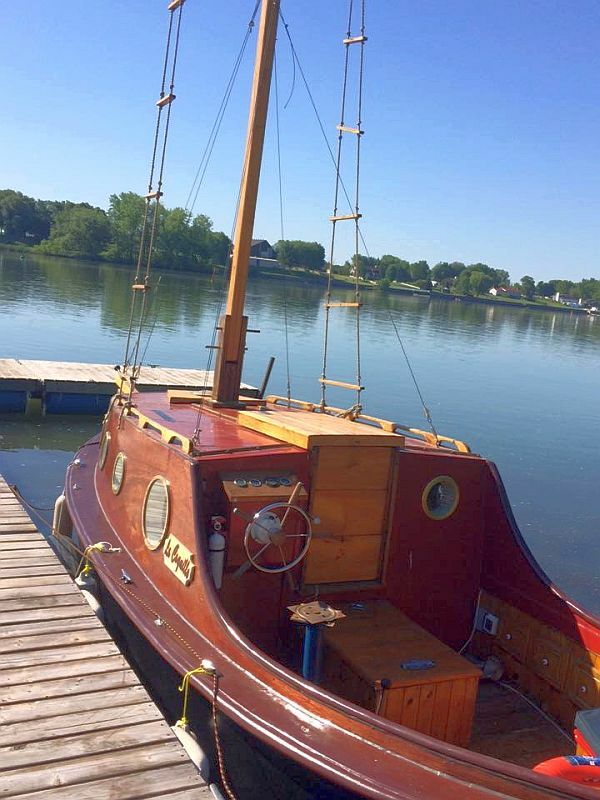 (A sail is included in the price) Currently located near Montreal, Quebec. 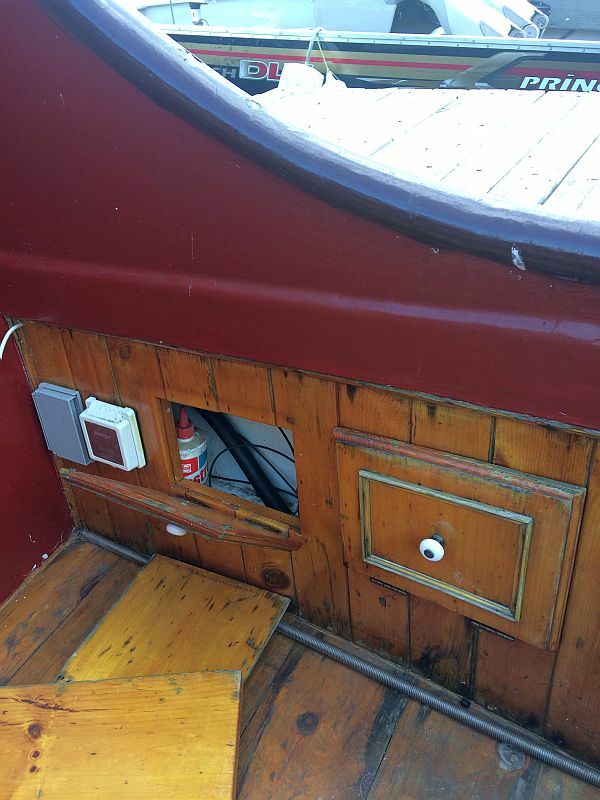 A floor repair and fresh varnish will enhance the boat. 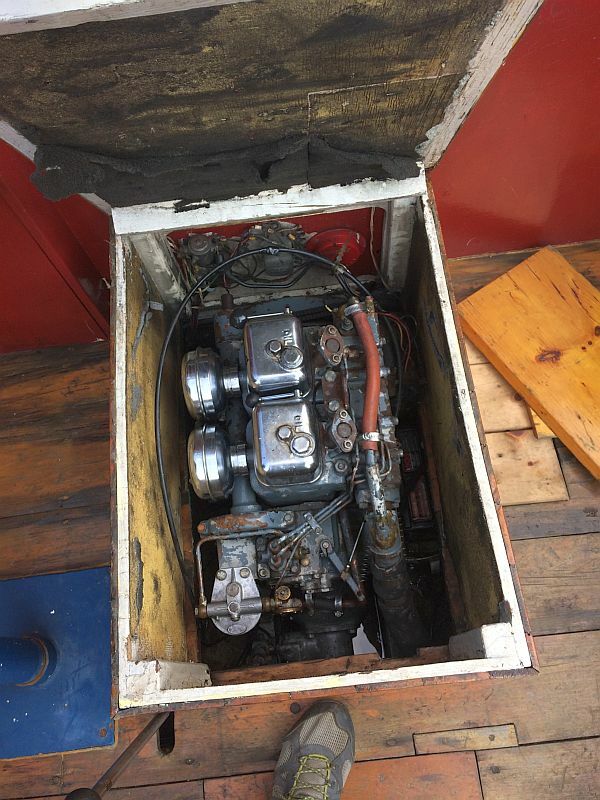 Navigateur à moteur: 22 pi, années 1970? 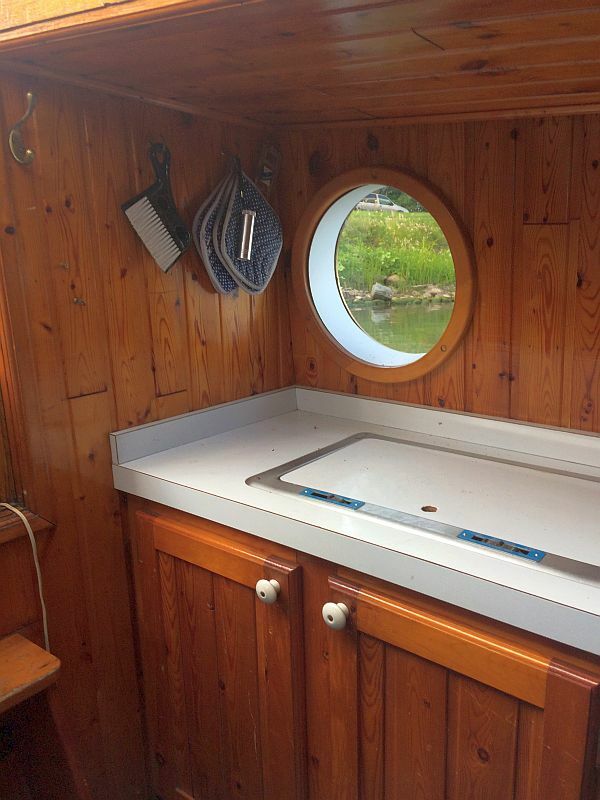 dépensés il y a quelque temps dans la création de la cabine et d’autres caractéristiques du bateau. de sol et un vernis frais amélioreront le bateau. 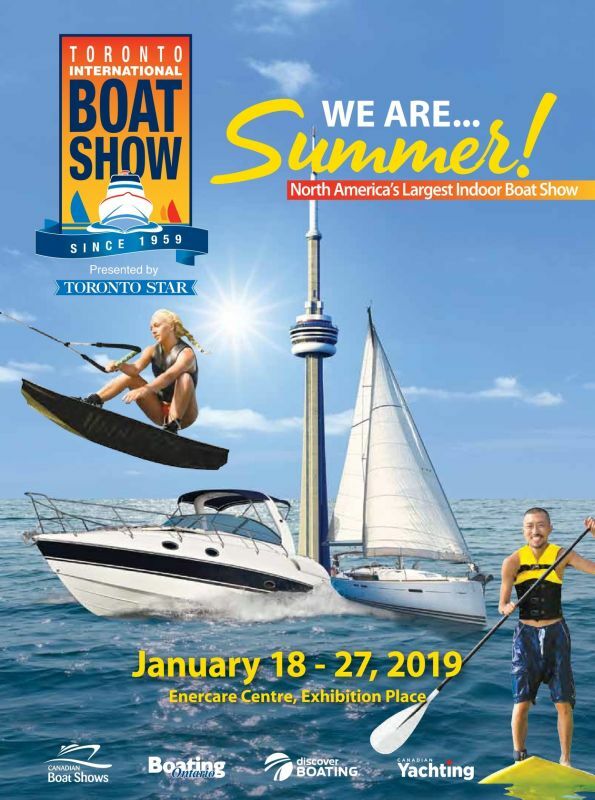 Tags: ACBS, anituqe boats, classic boats for sale, classic sailboat for sale, motor sailers for sale, Port Carling Boats, sailboats, vintage boats, woody boater, www.portcarlingboats.com Comments Off on Our newest listing: a motor-sailer: 22′, 1970s?